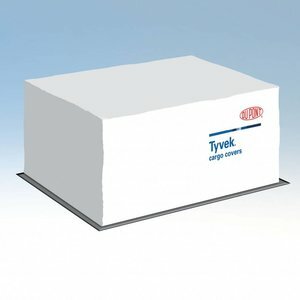 Specifically engineered to address the threat of cold chain breaks during air transit – when your perishable and temperature sensitive products are at their greatest risk for temperature excursions – Tyvek® Cargo Covers are used by pharmaceutical companies, perishables distributors, 3PLs and airlines worldwide because they offer proven performance with real benefits. 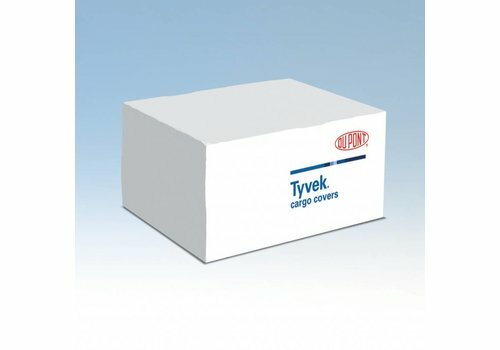 Tyvek® Cargo Covers are used to protect pharmaceuticals, chemicals, inks, and a variety of perishable products including fruits, vegetables, plants and flowers, dairy products and more. 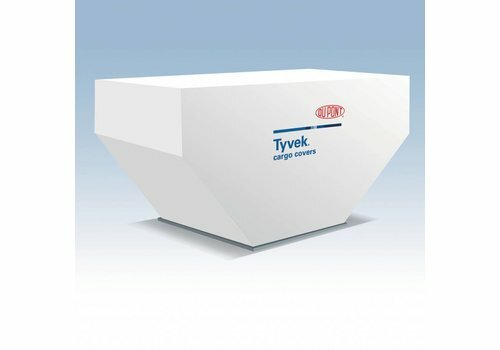 Tyvek™ Cargo Covers have been validated by pharmaceutical manufacturers in applications subject to revised European Good Distribution Practice (GDP) guidelines. 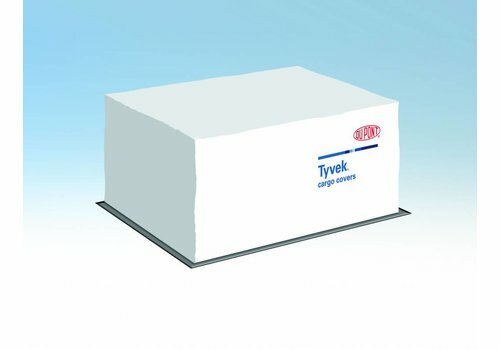 DuPont™ Tyvek® Solar W20 D14569811 provides all the benefits of DuPont™ Tyvek® Solar W10 but with the addition of a special performance-enhancing inner layer. 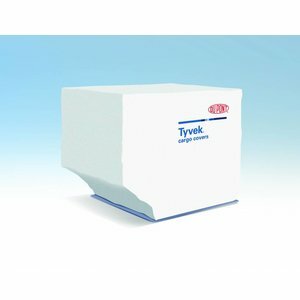 DuPont™ Tyvek® Solar W10 Cargo Covers provide outstanding short-wave solar radiation protection to pharmaceuticals when exposed to sunshine conditions. 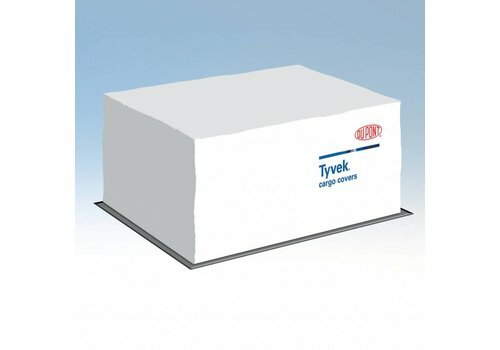 D14562318 DuPont™ Tyvek® Solar W20 provides all the benefits of DuPont™ Tyvek® Solar W10 but with the addition of a special performance-enhancing inner layer. 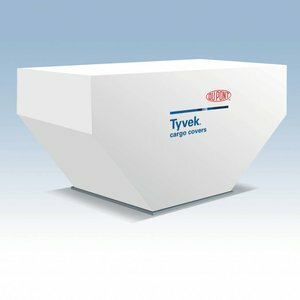 The new DuPont™ Tyvek® Xtreme W50 Cargo Cover comprises a strong, continuous-filament, fibrous insulation layer laminated to a tough overlay of non-woven Tyvek® material. 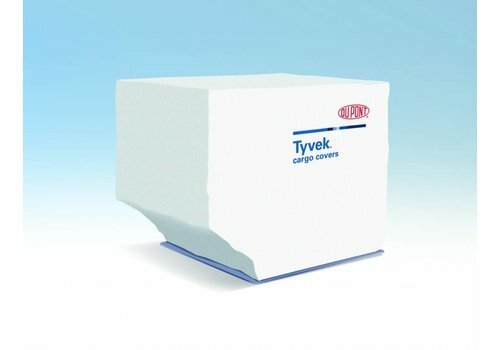 DuPont™ Tyvek® W10 Cargo Covers provide outstanding short-wave solar radiation protection to pharmaceuticals when exposed to sunshine conditions. 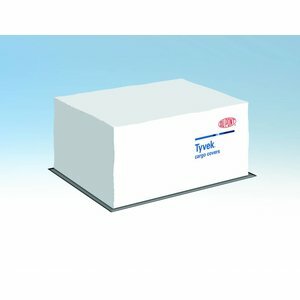 D14572336 DuPont™ Tyvek® Solar W10 Cargo Covers provide outstanding short-wave solar radiation protection to pharmaceuticals when exposed to sunshine conditions. 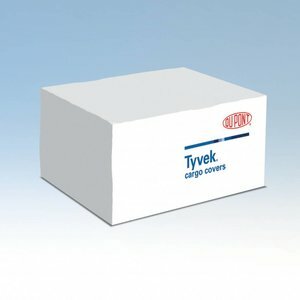 D14572299 DuPont™ Tyvek® Solar W10 Cargo Covers provide outstanding short-wave solar radiation protection to pharmaceuticals when exposed to sunshine conditions.